A watch doesn’t have to be just a watch. A watch can be hypnotic. It can be classy, stunning and untamed at the same time. It has to have that “je ne sais quoi”, pardon my French, to be spectacular without even trying and, last but not least, to be everything you’ve expected and a bit more. 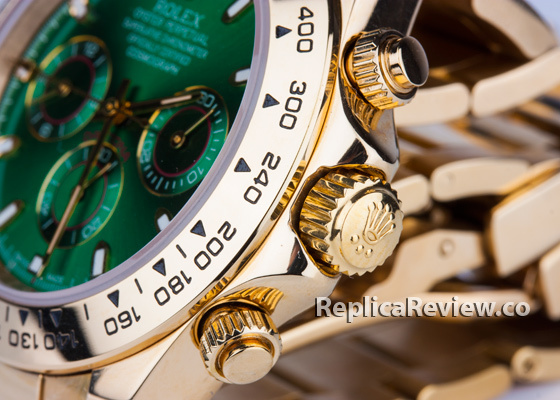 Just like this Rolex Daytona reference 116508 with green dial and yellow gold case. It gives a totally new meaning to everlasting perfection. It is a whole package deal. Elegant, masterfully crafted, exceptionally accurate and eye catching, this wonderful timepiece is now mine and I can’t wait to share with you my thoughts on this great replica watch. Maybe for most people the word “replica” is a real turn off, but not for me. 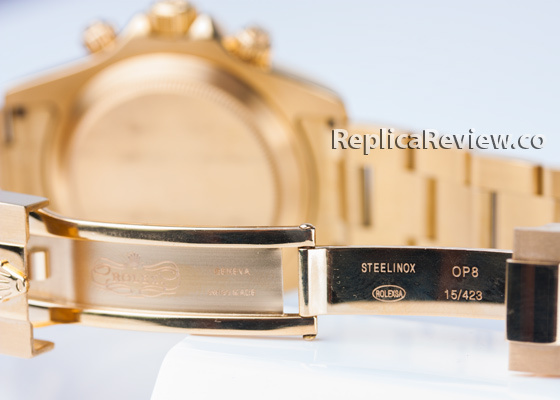 I have the perfect example that owning a replica watch can be as rewarding as having the original one just that you don’t have to break the bank to buy it. Take this Rolex Daytona, for instance, it has cost me only a couple hundred bucks and it looks amazing. Not only that, but I am also very impressed with its authentic design, perfect representation of the genuine markings and logos, exact sizes and weight. It is a terrific acquisition and I feel like it was definitely worth it. 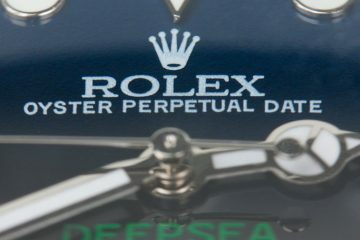 Before we get to the actual part where I review my watch, let’s take a look at what the Rolex Cosmograph Daytona stands for. The Daytona debuted in 1963 as a professional racing watch. The best drivers were strong supporters of this model due to its amazing features. The highly legible bezel with a tachymetric scale and the flawless chronograph were the key elements that allowed drivers to measure average speeds up to 400km/h. The face of motor sports as we know it has changed due to the Rolex Daytona and soon this perennial watch became the icon for exceptional functionality. As any other famous timepiece in the world, the Rolex Daytona has known an impressive pallet of variations and improvements- both cosmetically and technically. As it is one of the most representative chronograph sports watches on the planet, it is easy to understand why by now the brand has perfected and re-perfected everything about its functionality. The only thing that can be done to reinvent it is to bring small design chances. Sometimes, these are truly magnificent and send an echo throughout the watch world. In 2016, Rolex has launched its new Cosmograph reference 116508 during the Baselworld show. The watch is as stunning at it can be. 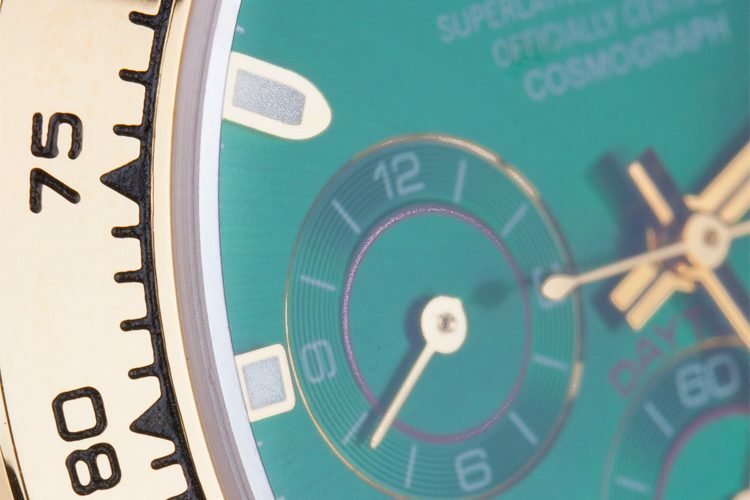 It has a deep green metallic dial, a 18k yellow gold case and bracelet and an amazing charisma. With this model, Rolex went for a more attractive and distinctively handsome glossy deep green dial that evokes the brand’s official color. It is the perfect face for the company, the design that says it all. Rolex is all about pure perfection and it has always been. This hypnotic green dial is enhanced by red color accents in the “Daytona” name, hour markers and in the inner chronograph subdials rings. Another detail that augments its elegance is the use of 18 k yellow gold hands. But looks isn’t everything so this superb dial enjoys the legendary Daytona functionality as well. On the main dial we have the center hour, minute and seconds hands whereas on the small dials we have additional functions that improve its usability. The central sub-dial has the sweeping second hand that allows you to accurately read 1/8 second, the counter at 9 o’clock displays 12 hours and the one at 3 o’clock 30 minutes. Another strong asset of this watch is the highly legible Chromalight display with luminescent blue hour markers. This makes it so much easier to tell the time in the dark. 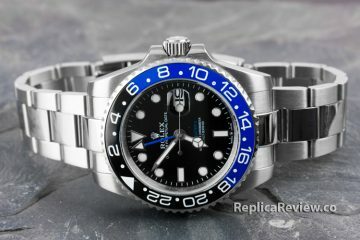 Now take a look at the pictures of my rolex replica watch and at some of the authentic one and tell me what differences you can spot. I will tell you right from the start that it will be very difficult to find any. The fake watch is close to perfection. The only slight thing I could mention is that the hour markers from 3 and 9 o’clock are too neatly aligned with the 3 and 9 o’clock counters. But the difference is almost impossible to spot. It took me a while to see it. 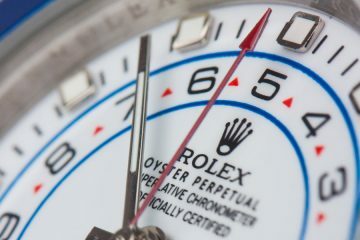 Even though the Daytona is one of Rolex’s oldest unchanged models, the brand has managed to keep its popularity high by focusing on precious metals and stones that boost its prestige and status. Well, I’m not a huge fan of gold or “blink blink” elements, but from now and then I’m swept off my feet by a gold watch that knows how to play its cards right. And this is just the case of my new Rolex Daytona 116508 replica watch. The original model comes with a 40 mm case manufactured from 18 ct yellow gold. This oyster monobloc case has a simple, but stylish screw down case back, a 18 ct yellow gold fixed bezel with an engraved tachymetric scale, a masterfully constructed winding crown with triplock triple waterproofness system and a scratch resistant sapphire crystal. Furthermore, the watch is water resistant up to 100 meters. 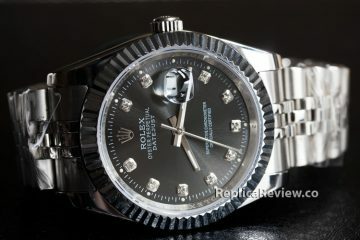 The case of my replica watch is similar to this impressive Daytona only in some aspects. My knockoff has the same size. It measures 40 mm in diameter. The nicely built oyster case features a yellow gold fixed bezel that has been engraved with the tachymetric scale in the correct font. It has a beautifully simple brushed finished screw down case back and an easy to operate winding crown that features the correct markings on its end part. 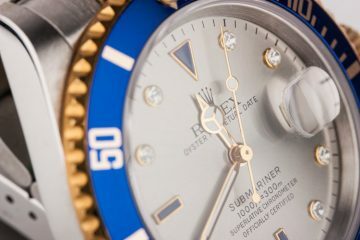 And, of course, the sapphire crystal that shines elegantly over the dial and has the small Rolex crown laser etched above the 6 o’clock position. All these similarities are impressive and surprising for a replica. The first main difference is the fact that my fake timepiece isn’t manufactured from 18 ct yellow gold which is very expensive, but from solid stainless steel triple wrapped with 18 ct yellow gold. And then the other thing that isn’t and couldn’t be the same is the water resistance. My imitation watch isn’t waterproofed up to 100 meters and I could never expect it to be. It is a nice clone and a very exact one, but it has its limits. At the inside of this gorgeous Rolex Cosmograph Daytona there lays hidden a very sophisticated gem, the most important and extraordinary part of the watch, the in-house Rolex-made caliber 4130 automatic chronograph movement. 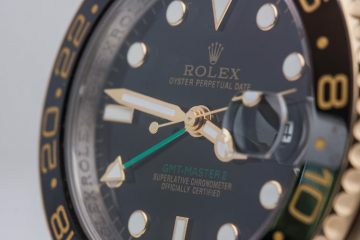 This self-winding mechanical chronograph movement was exclusively designed and produced by Rolex. It operates at 4Hz, has a 2 days power reserve and 12-hour chronograph complication, but its architecture includes less components than a standard chronograph which means that the watch enjoys a superior reliability. Just like all the other Rolex Perpetual movements, this caliber 4130 one is a certified Swiss chronometer, features a Parachrom hairspring that provides maximum resistance to temperature variations and shocks and a bidirectional winding perpetual rotor. After all that has been said above I can’t expect anyone to think that my replica is as good as the original one in terms of automatic movement and functionality. I mean, I absolutely love this knockoff, but I got to be realistic. The 4130 caliber costs thousands dollars while my replica is just a couple hundreds. Still, my imitation Daytona is equipped with a 21 jewels Japanese automatic movement that works surprisingly well, keeps nice time and offers great value for its price. Now, let’s take a look at the bracelet. 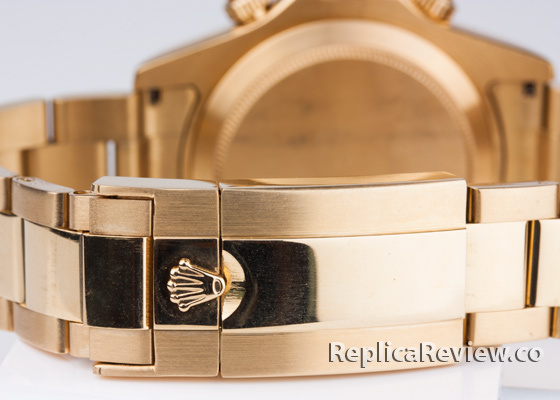 Rolex is famous for its Oyster bracelet introduced in the late 1930s that is basically a very comfortable, narrowing three-link bracelet with brushed outer links and polished centers. It goes without saying, in 18 ct yellow gold it looks like a million bucks, but why should it cost a fortune? My Daytona replica has the same particularly comfortable and robust metal bracelet with broad flat three piece links manufactured from full solid stainless steel triple wrapped in 18 ct yellow gold. It feels authentic and sturdy, it looks genuine and classy, plus it comes with the iconic folding Oysterlock safety clasp with Easylink 5 mm comfort extension. What more could you ask from a replica? 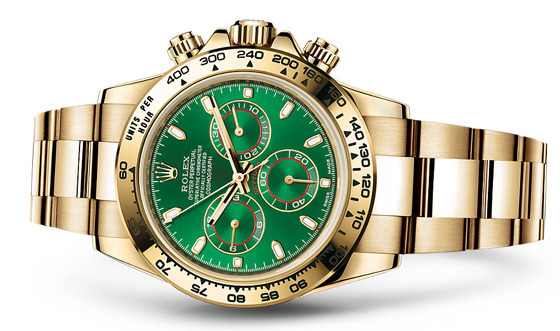 The Rolex Daytona Cosmograph 116508 with green dial and yellow gold case is a rarity among its kind. 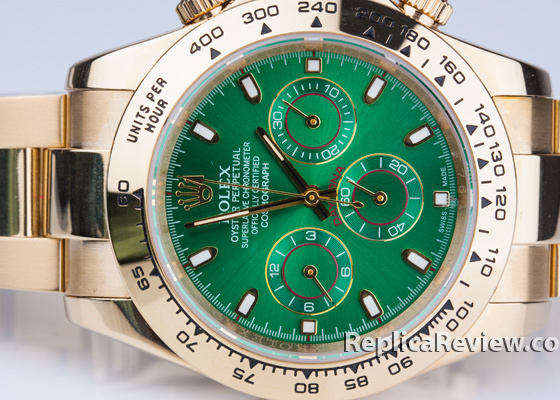 Rolex doesn’t make that many yellow gold Daytona’s and the fact that it chose such a unique color for the dial reconfirms its importance. It is a key model within the collection, a watch you simply can’t miss out on. 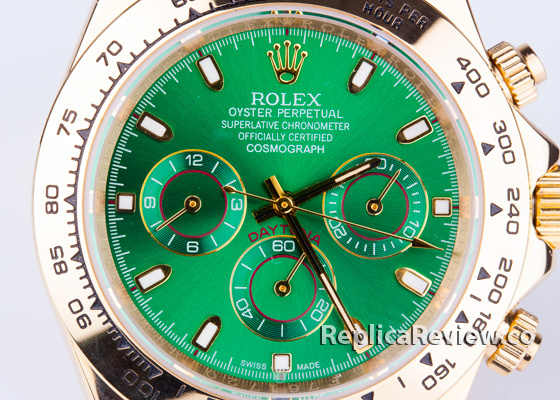 If you are into bold, but classy timepieces then this green Daytona replica is the right one for you. How much did you pay for this nice knockoff? This watch is really beautiful. My wrist is not that big so I was sure that I’ll have to remove a few links. But removing only 2 links was enough to fit the watch firmly on my wrist. I have been wearing it solid for 3 months without any issues. 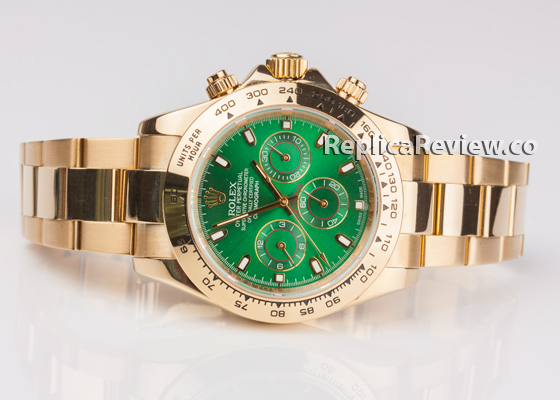 I own 3 Daytona replica watches, including this one with green dial and particularly like the all gold style. Very impressive quality. Hola me gustaría saber cómo puedo ver los precios de los relojes ¿. Hola, no hablo español Yo uso el traductor de Google. Compré esta réplica de esta tienda. Puedes ver los precios allí. Is this Daytona imitation watch waterproof? Can you go swimming with it? Got it in yesterday mail. The watch is very good looking. I have a large wrist and there were no extra links included, so I had to order additional links. I love wristwatches but I don’t like spending a lot of money on them. I own a few authentic Swiss watches, so I know a thing or two about timepieces. Usually I don’t wear gold, but when a gold watch fits my outfit, I want to have at least two models to choose from. This daytona imitation looks exactly like genuine Rolex and no one would ever know it’s a $200 knockoff. Even the band has solid steel links. Don’t get me wrong I’d love to have an authentic gold Daytona but until then, this will do. This looks more like Swiss replica than Japanese imitation watch.